Recreation is a human activity, which increases visitor’s wellbeing. Following an increase in population, income and mobility the demand for recreation has been increasing in many developing countries. 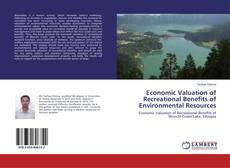 Hence, valuation of environmental resources enables economists to integrate environmental values into economic decision-making processes.Putting a precise and acceptable value on recreation would be valuable in resource management and need to place values that reflect the true social costs and benefits. 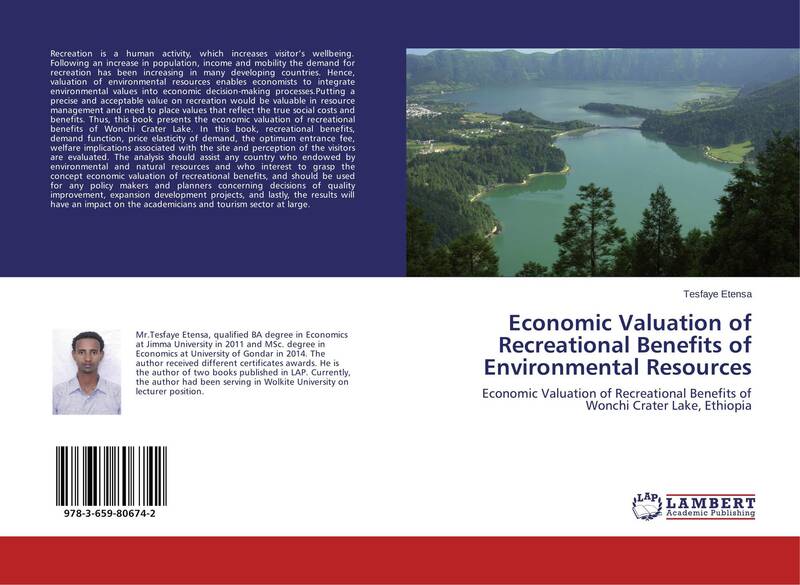 Thus, this book presents the economic valuation of recreational benefits of Wonchi Crater Lake. In this book, recreational benefits, demand function, price elasticity of demand, the optimum entrance fee, welfare implications associated with the site and perception of the visitors are evaluated. The analysis should assist any country who endowed by environmental and natural resources and who interest to grasp the concept economic valuation of recreational benefits, and should be used for any policy makers and planners concerning decisions of quality improvement, expansion development projects, and lastly, the results will have an impact on the academicians and tourism sector at large.